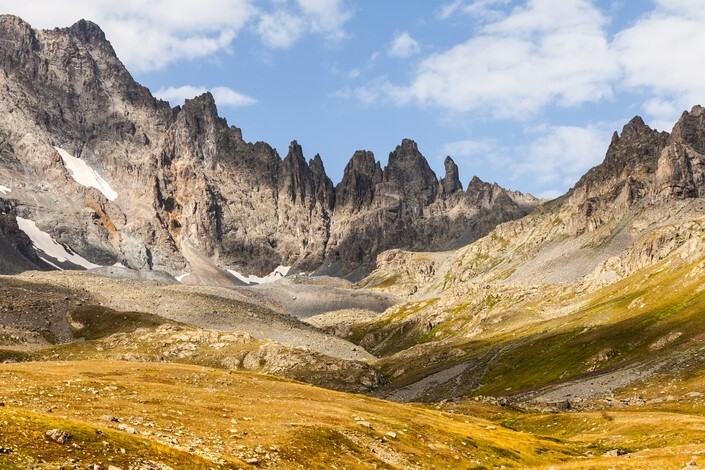 Get your trek on in Turkey with our top picks of Turkey's hiking trails. 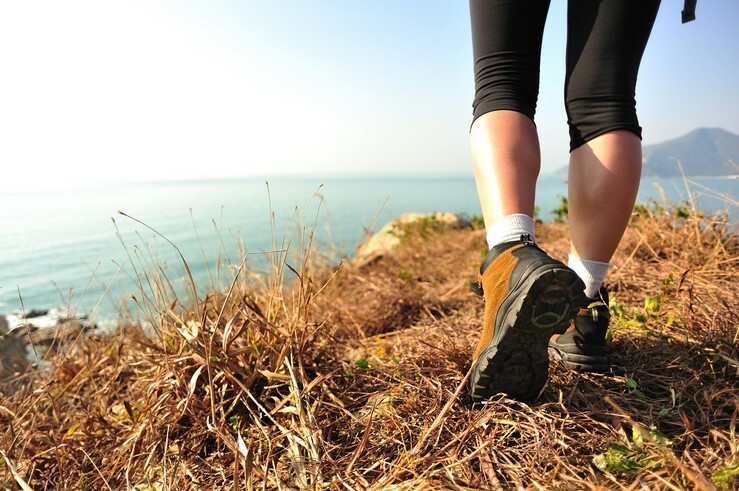 Whether you're after epic hiking pilgrimages or a day walk with a difference - lace up your hiking boots and prep yourself for a walk on the wild side. 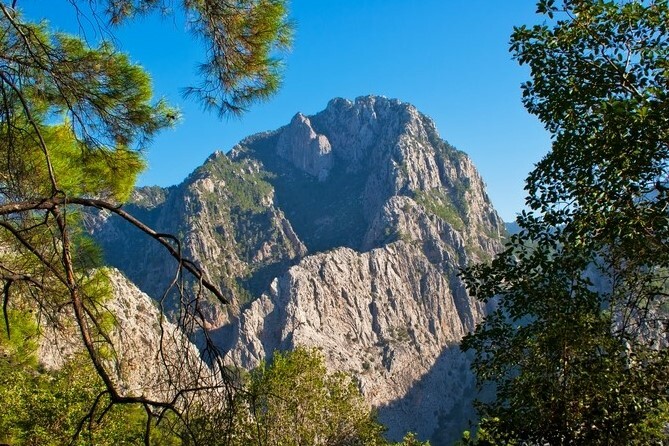 Let's start with the big-names - most passionate hikers will have heard of The Lycian Way. 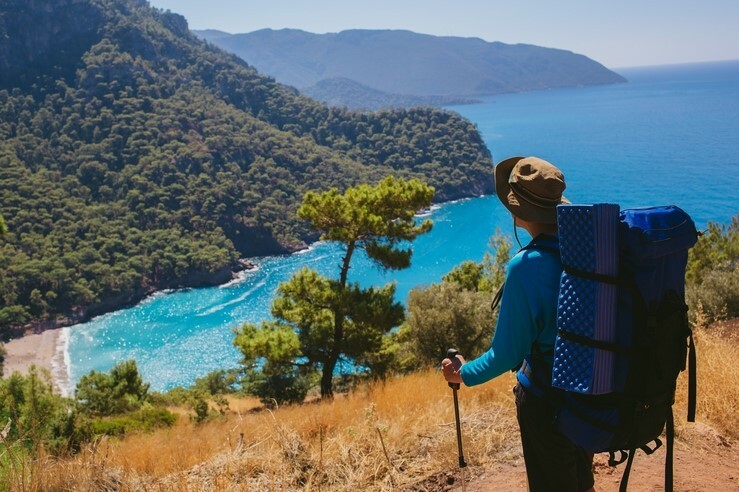 One of Turkey's most popular treks, Lycian Way is set against the beautiful backdrop of the Tekke Peninsula. The challenging 509km route from Fethiye to Antalya becomes more steeply inclined as you tread along, but overall it boasts varied walks and utterly breathtaking views. Completing the historic St Paul Trail can take up to 27 days, but even if you just spend one day ascending - the big views are more than worth the legwork. 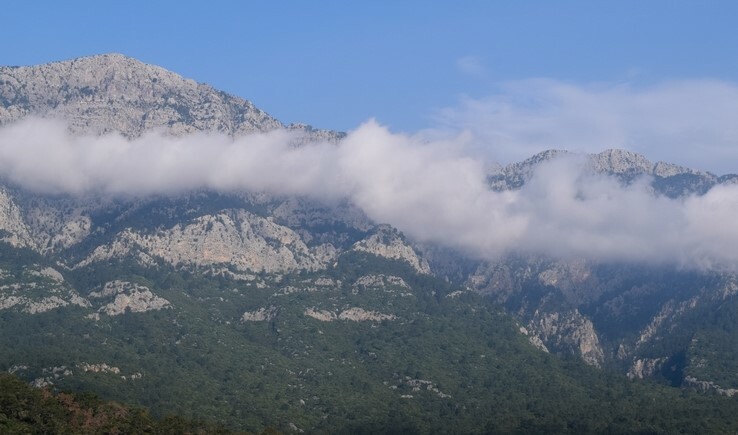 The 500km footpath from Perge to Yalvac takes you through the iconic Taurus Mountains so expect big views and some awe-inspiring ancient and natural sights. Have a gander at the series of mountain paths that make up Kaçkar Trails. 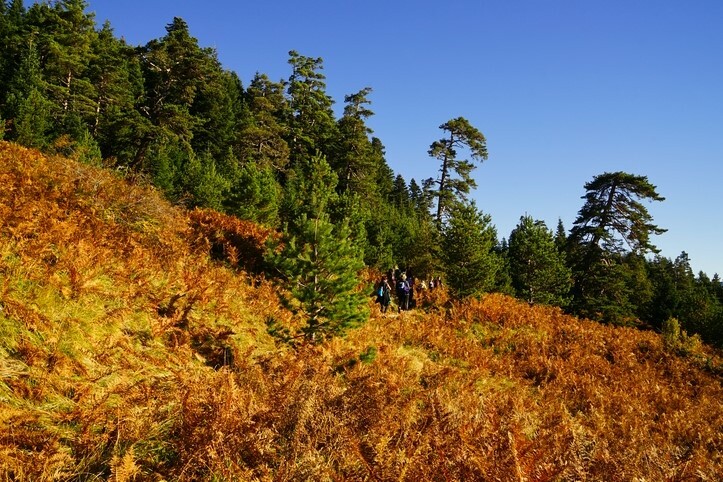 Located in the Black Sea region, the famous mountain boasts 32 potential trekking routes, with difficulties ranging from a few hours to a number of days. Even at lower elevations, the scenery is absolutely stunning. Roam through the network of trails that sit within the huge mature woodland vastness of Yenice. Easily accessible from Istanbul or Ankara, the colourful expanse has 21 alternative walking routes to pick from. The forest floor is also ideal for biking and horseriding! ...but then rest and recover, by booking a stay in one of our villas in Turkey.